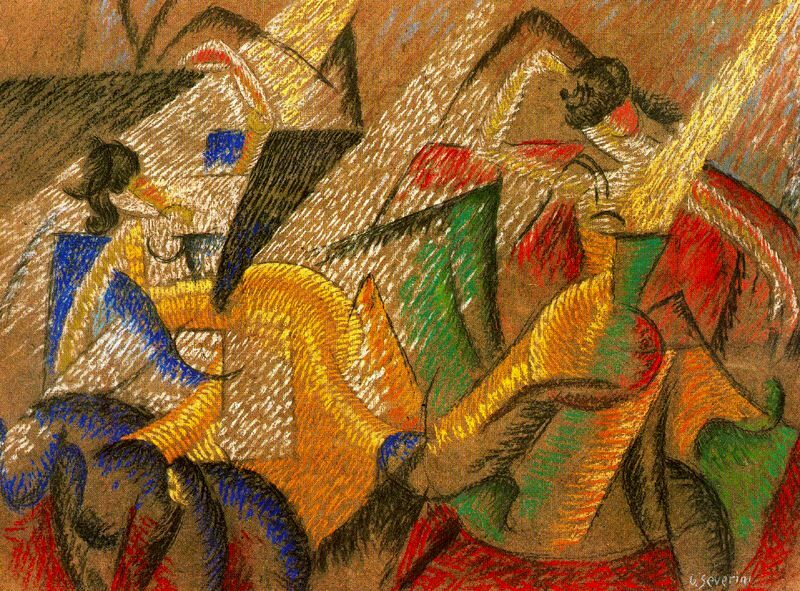 (b Cortona, 7 April 1883; d Paris, 26 Feb 1966). 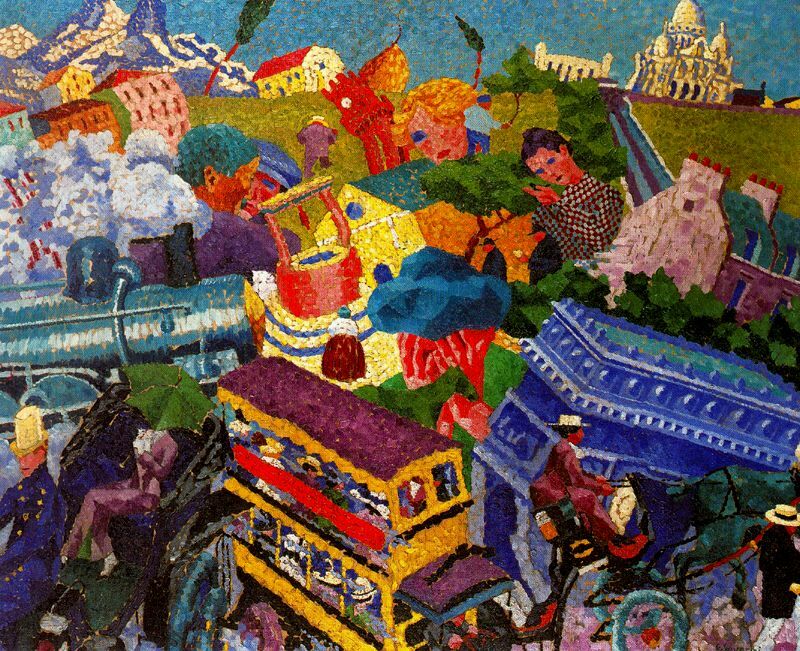 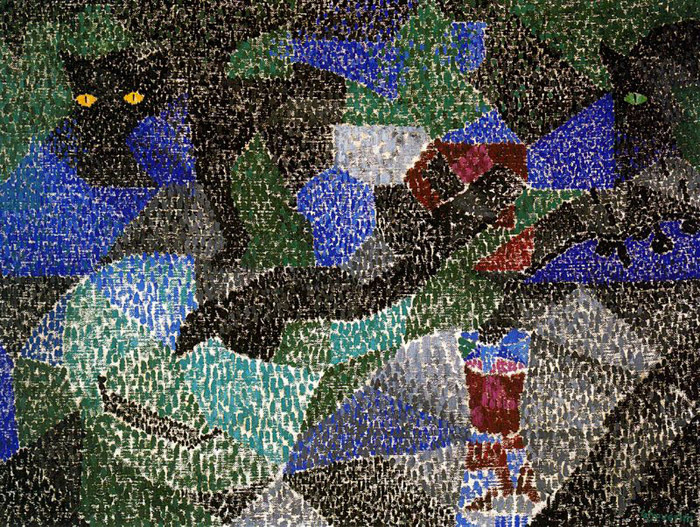 Italian painter, mosaicist, stage designer and writer. 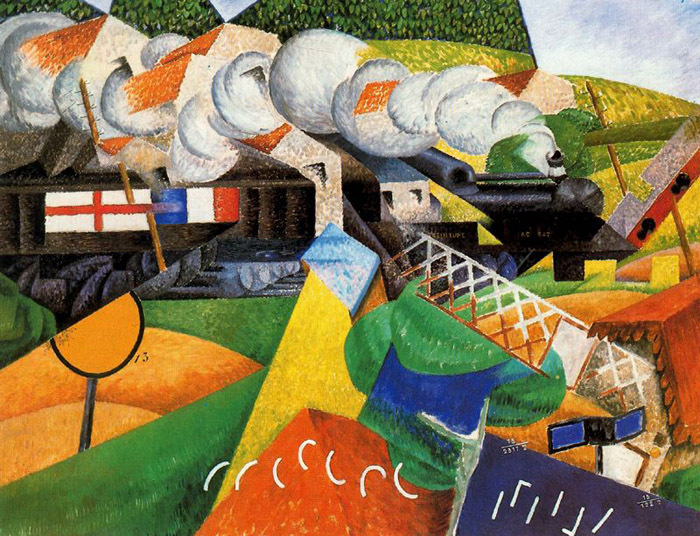 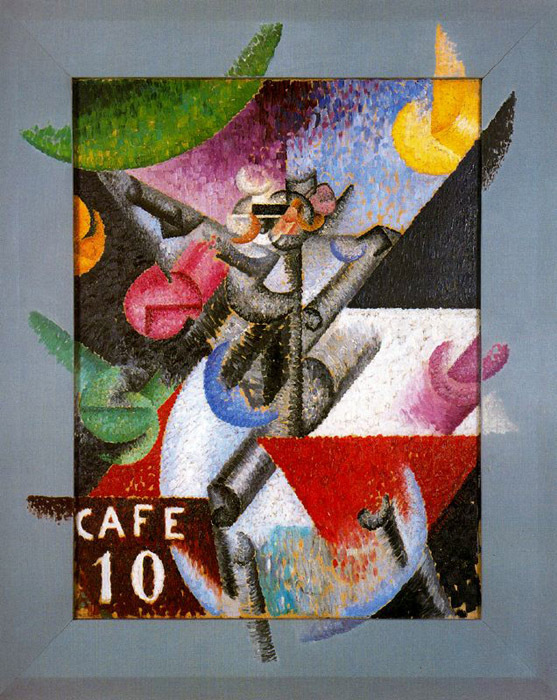 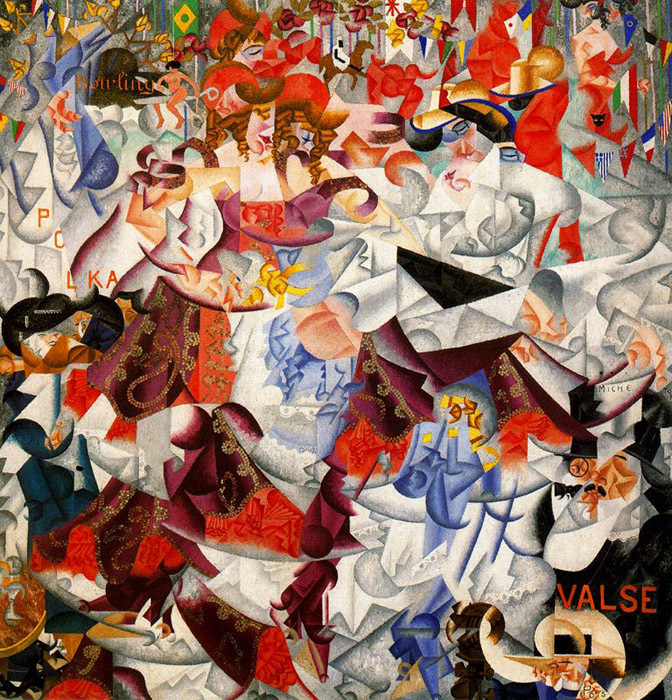 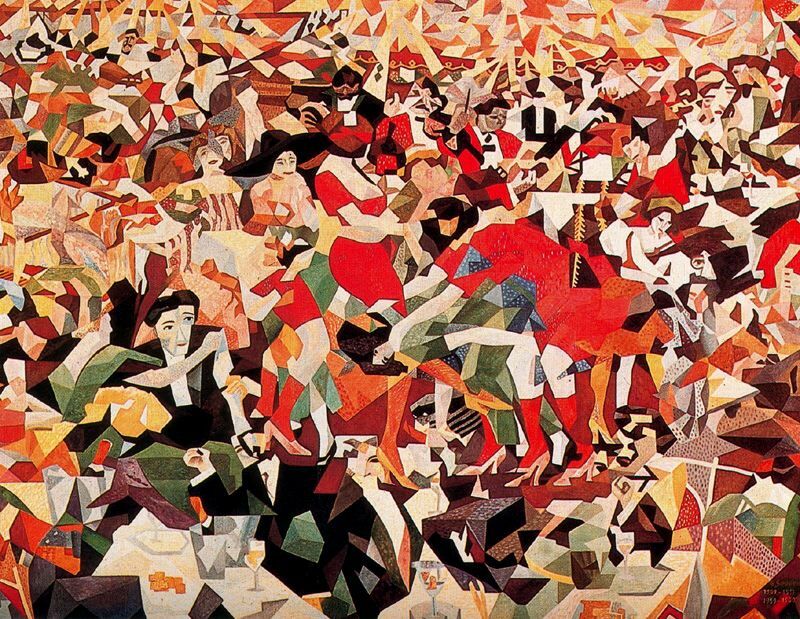 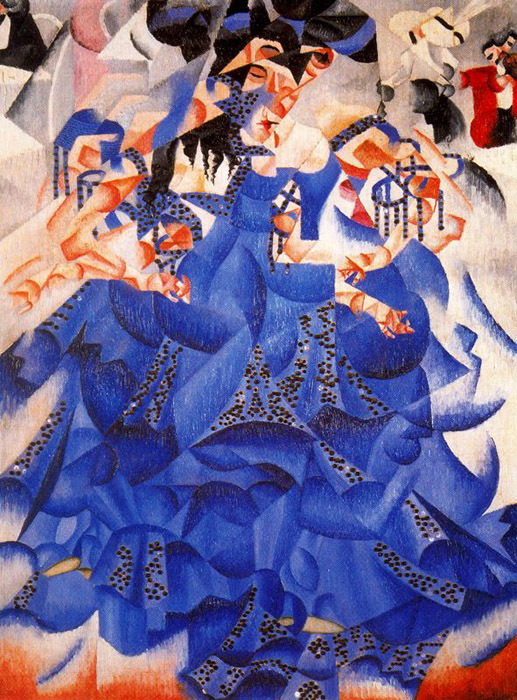 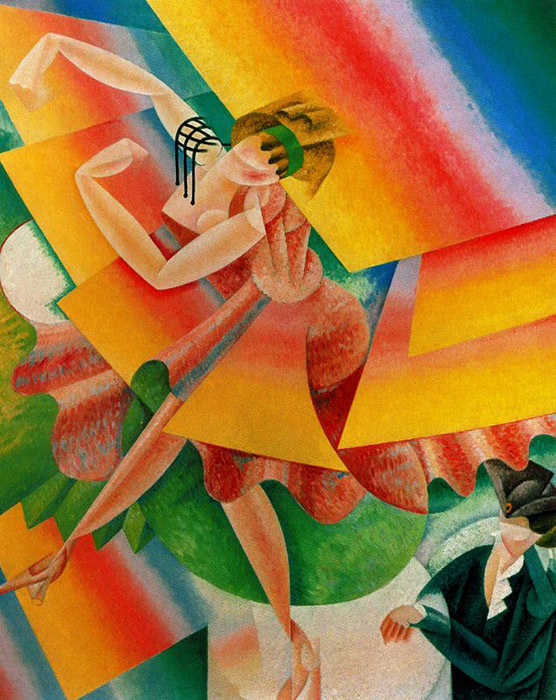 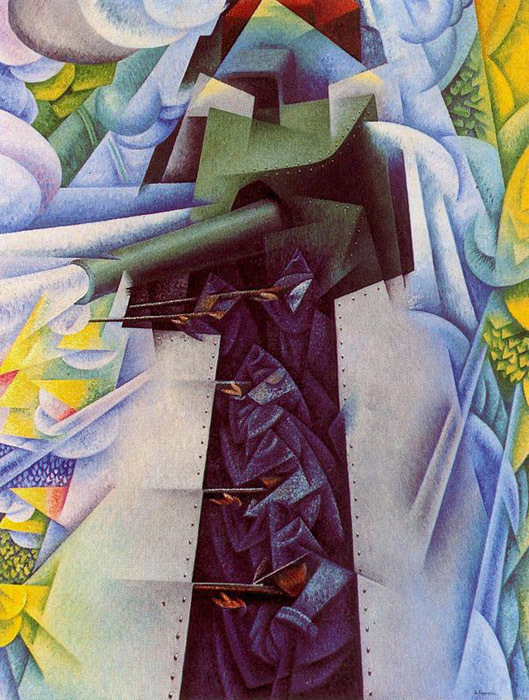 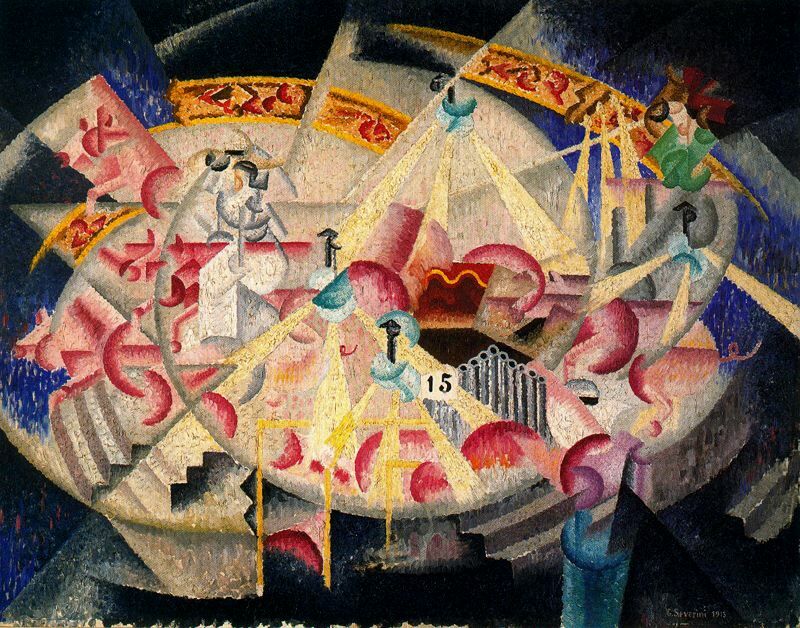 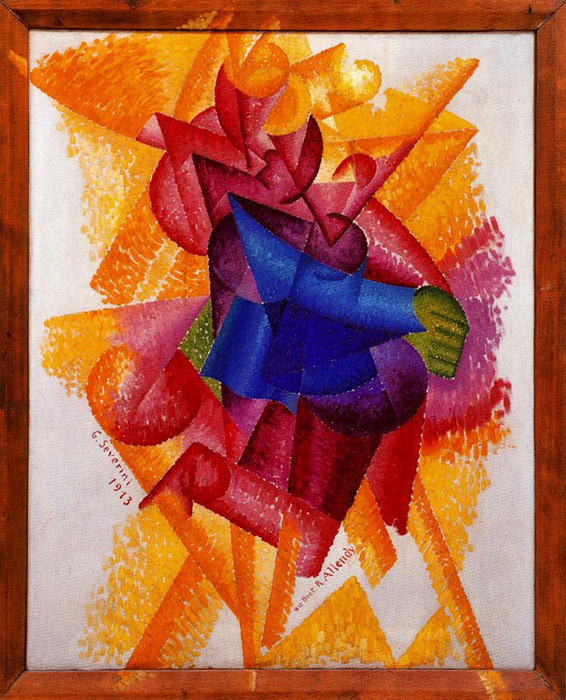 One of the principal exponents of Futurism, he was an important link between French and Italian art. 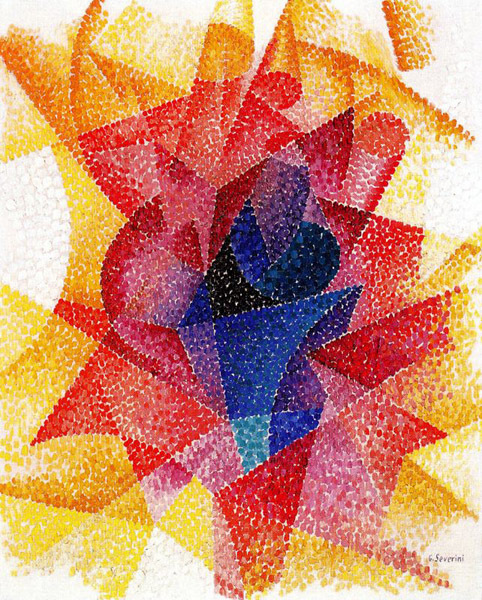 Although his most historically significant works were produced before World War I, he had a long career during which he continued to evolve his style, particularly in abstract schemes.